We are proud best-selling authors of five cookbooks that have been published in more than 15 countries and languages. You can read more about each book here, and if you are interested in buying any of our books, visit the links below. Modern and vegetable focused meals for families. With lots of dinner recipes and tips on how to get kids to eat more greens, lunchbox ideas, snacks and fun desserts. And also some comforting thoughts for days when bowls are left untouched and food end up tossed on the floor. Swedish, Danish, German, Dutch, Czech and French translation is released in August. Sushi Burrito Rolls, Dino Burgers, Börek Snake and lots of lunchbox ideas and healthy desserts. 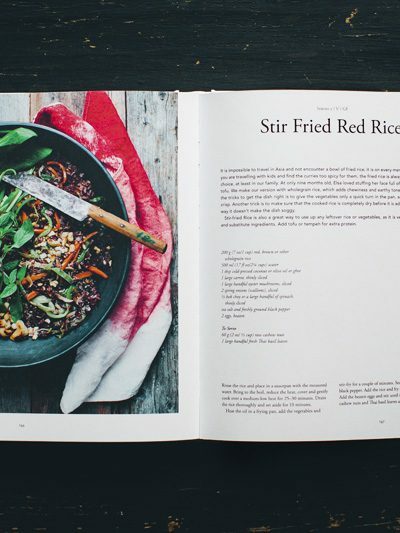 As the title suggests, this book is a gathering of all the recipes we eat most often in our home – our family’s favorite dishes really. It focuses on simple and comforting dishes that are easy to like, adapt and cook. We have tried to minimize weird ingredients so your mom, brother or non-vegetarian best friend also will find it inspiring and useful. Many recipes in the book have naturally started off here on the blog, but we are also sharing loads of previously unpublished recipes that we have kept within our family until now. It’s not a vegan book as we eat egg and cheese in our family, but just like our other books, many recipes have vegan suggestions. Our children’s favorite: our va-va-voom Baked Donuts that have been a success at many kids parties. 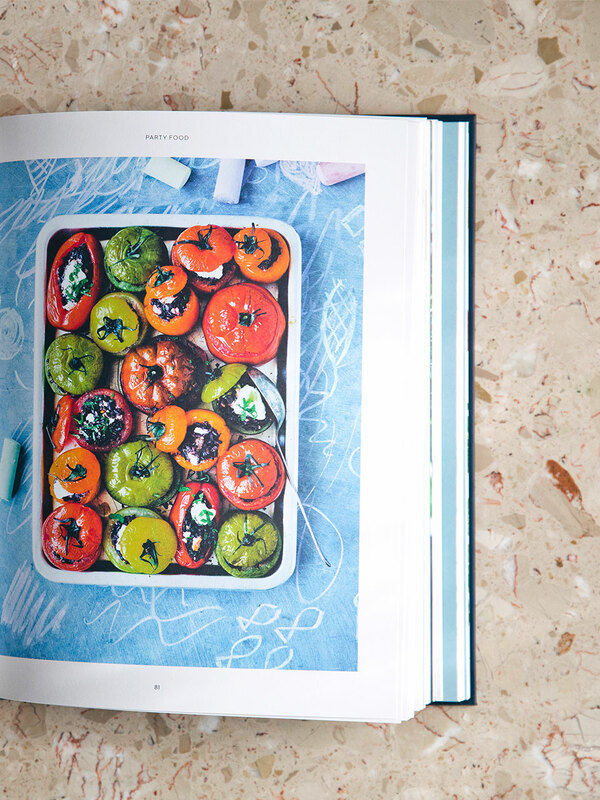 60 recipes, divided into two main sections, Simple Smoothies and Showstoppers. 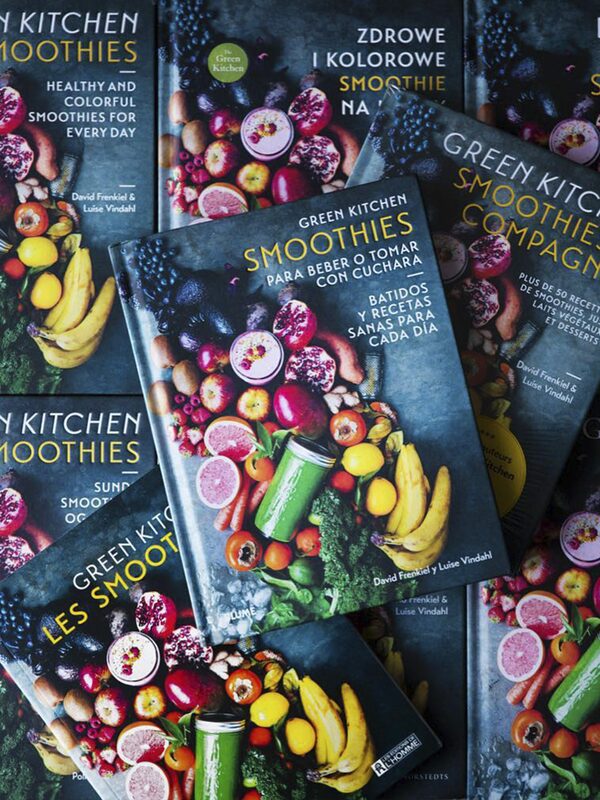 This is a book perfect for both smoothie enthusiasts and newbies. There are options for pre- and post-workout, bedtime and breakfast, and smoothies especially for kids (or adults) who need more greens in their diet. There are also nut milks, juices, granola and more. 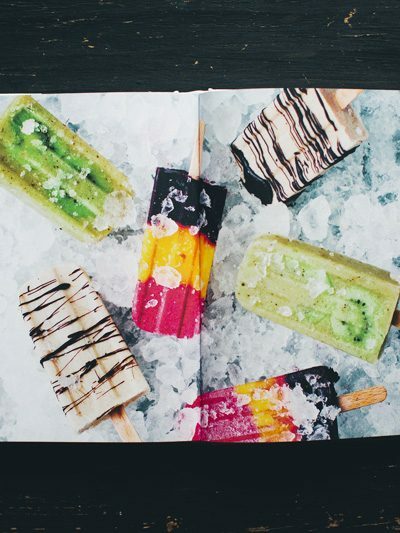 From smoothie bowls to parfaits, milkshakes, popsicles and even desserts, This is a collection of irresistible, fun smoothies that you will love. 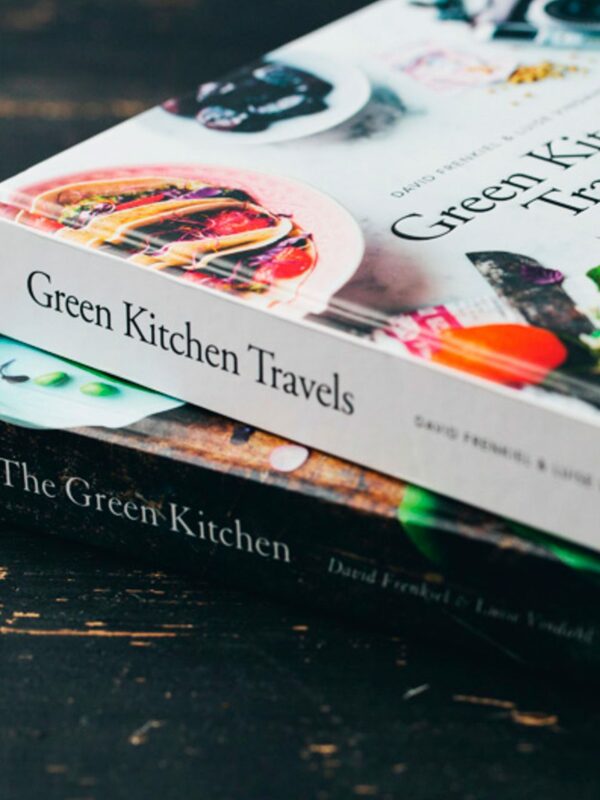 Green Kitchen Travels has the same format, paper and feeling as our first book, The Green Kitchen / Vegetarian Everyday. 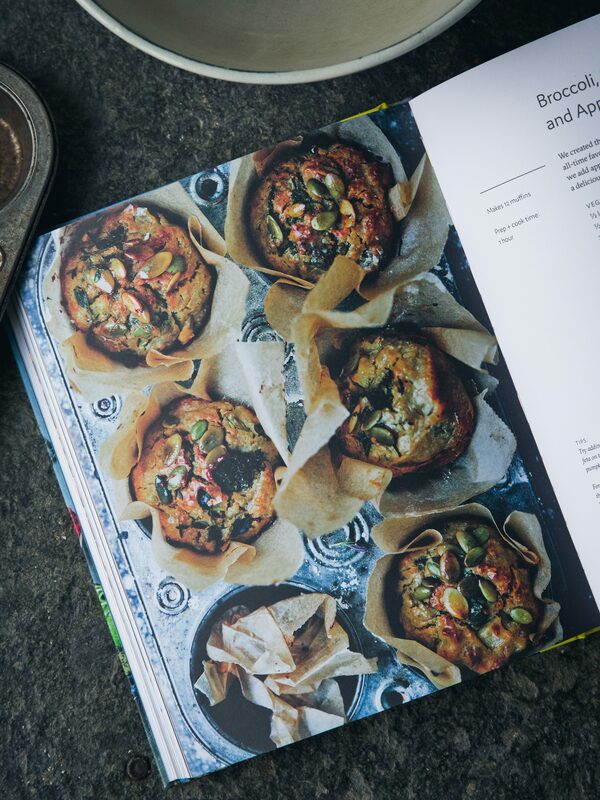 This time it is filled with recipes and anecdotes inspired by our adventures around the world. As well a special traveling with kids-chapter where we share all our thoughts and tips that we have picked up on our trips with our daughter. 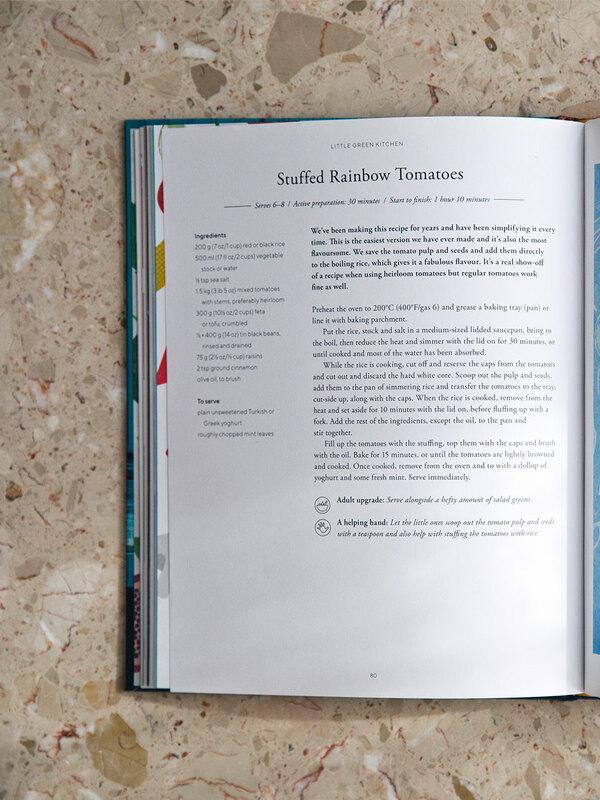 There are almost 100 recipes in the book and most of them are completely new. 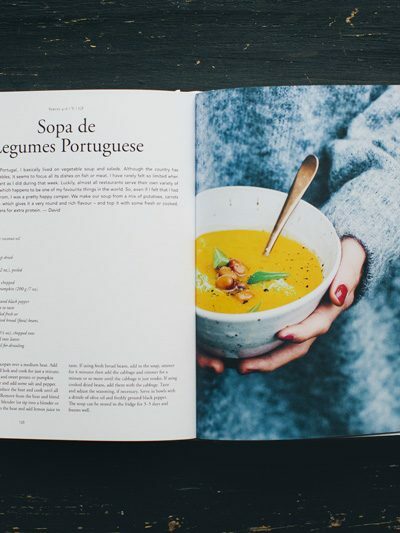 The recipes are influenced by the countries we have visited, but they are in a much greater degree a reflection of us. They are based on the people we have met, the food we have tried and the ingredients we have come across and then adapted to our preferences, healthy cooking habits and style to make our own. Almost all recipes are gluten free (except two) and many are vegan or have tips on how to make them vegan. 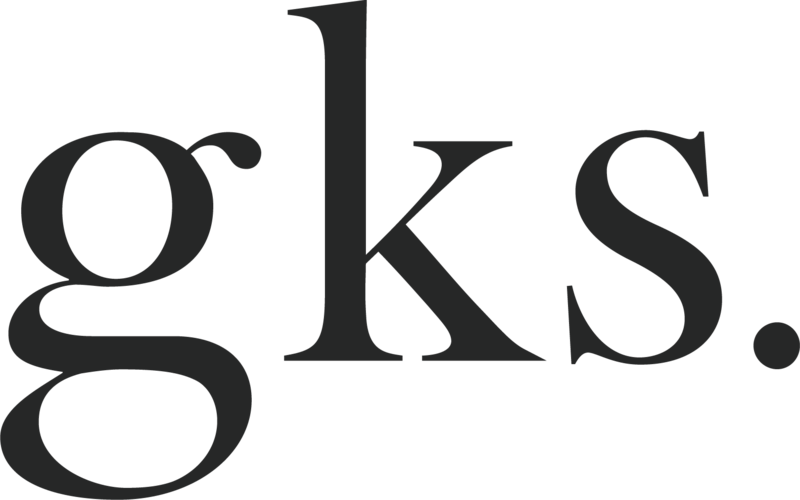 English editions get in touch with our PR-contact Emma from Hardie Grant. Swedish editions contact Fanny Birath. German editions contact Christin Nase from Knesebeck Verlag. Dutch editions contact Nicolette Garritsen. Interested in foreign rights? please contact Stephen King from Hardie Grant. 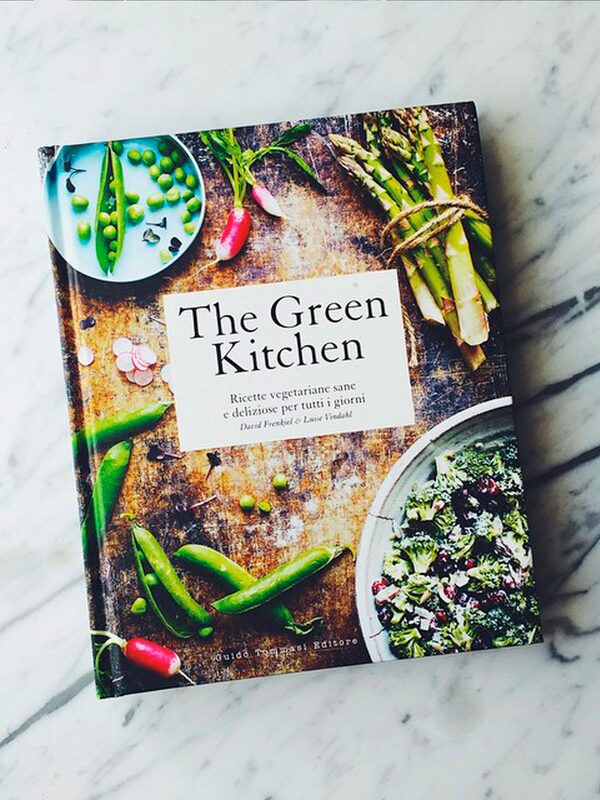 Our first cookbook, The Green Kitchen (UK/Australian edition) / Vegetarian Everyday (US edition) is published by the talented people at Hardie Grant London and Rizzoli New York. 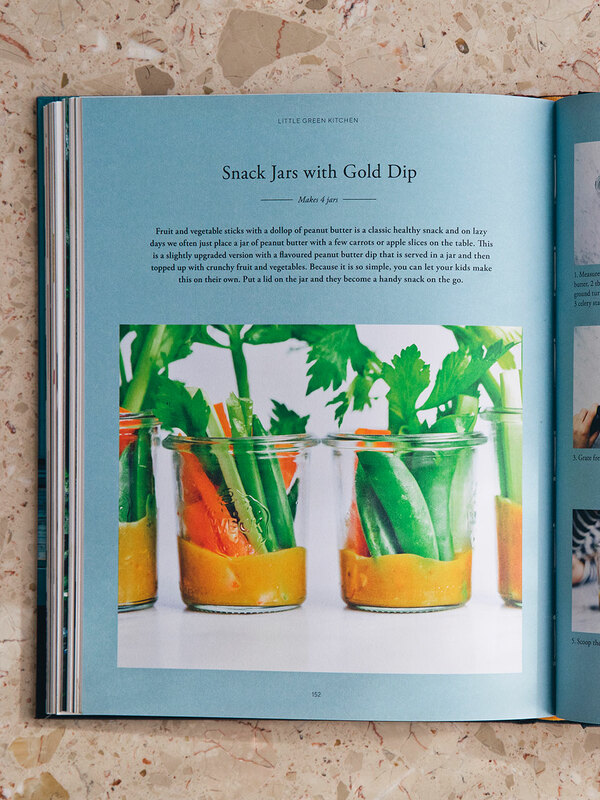 The book is filled with 100 recipes from our everyday life, along with some simple tips on how to get a more varied and greener pantry. We have tried to keep it simple, basic and very useful. It is the kind of food that we do often at home. Not all of our recipes can be whipped together in 20 minutes, but many of them can (a few in even less time). Some of them will take hours, but they are worth it. We have tried to make sure that there will be lots of recipes to choose from (or adapt) if you are vegan or have any allergies. Most of the recipes are gluten free. Danish editions contact Sif Orellana. 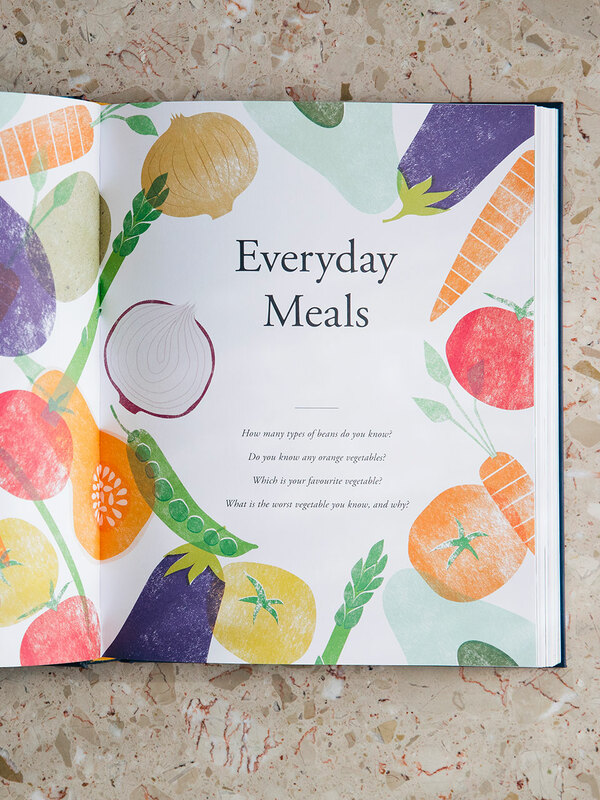 The book is filled with 100 recipes from our everyday life, along with some simple tips on how to get a more varied and greener pantry. We have tried to keep it simple, basic and very useful. It is the kind of food that we do often at home. 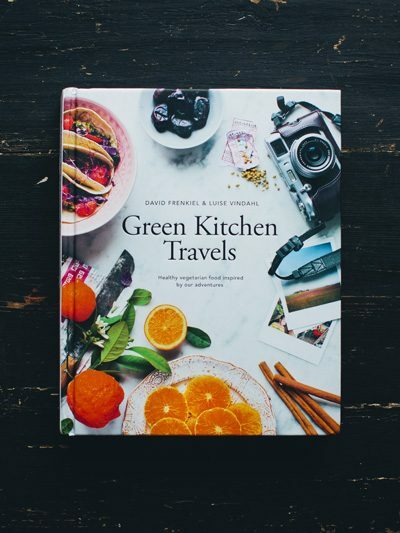 Green Kitchen Travels is filled with recipes and anecdotes inspired by our adventures around the world. As well a special traveling with kids-chapter where we share all our thoughts and tips that we have picked up on our trips with our daughter. 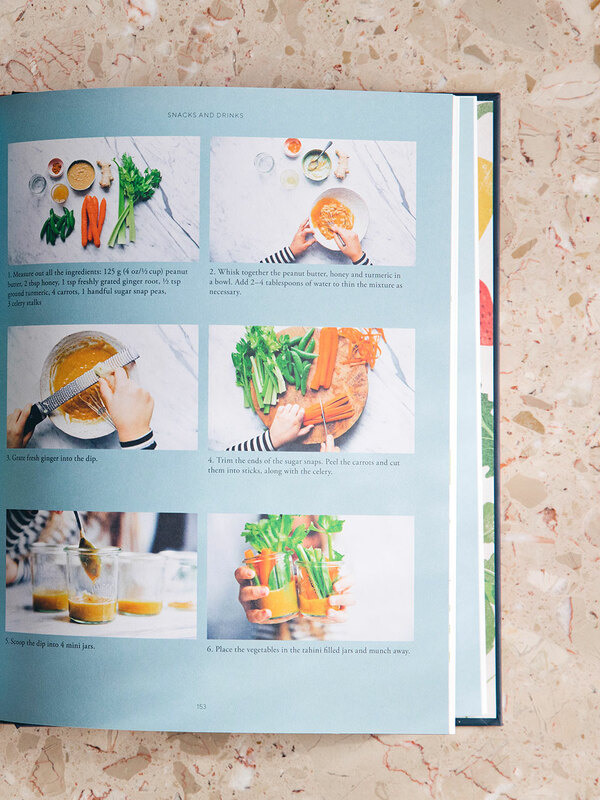 Our hope is that both experienced smoothie enthusiasts and newbies will find drinks to love in this book. It’s loaded with new smoothies, juices and nut milks, along with our favourites from the app and blog. 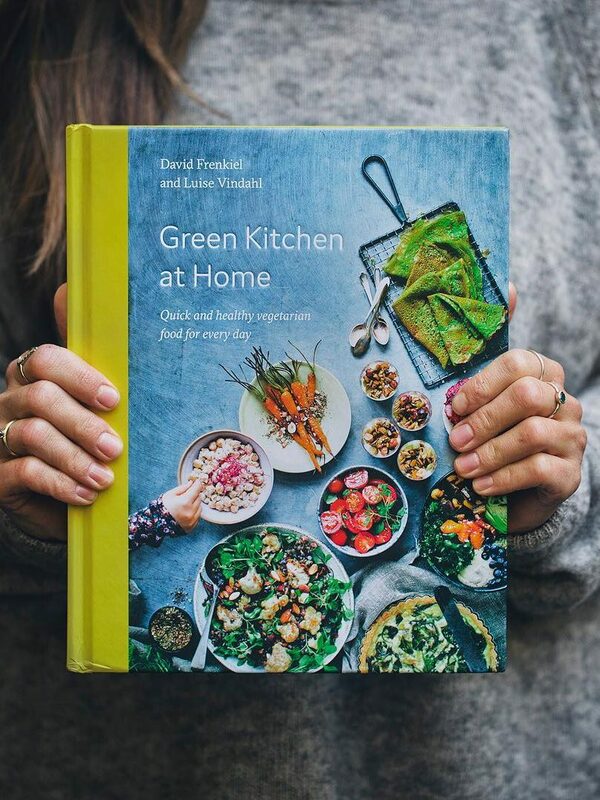 Green Kitchen at Home focuses on simple and comforting dishes that are easy to like, adapt and cook. We have tried to minimize weird ingredients so your mom, brother or non-vegetarian best friend also will find it inspiring and useful. Modern and vegetable focused meals for families. With lots of dinner recipes and tips on how to get kids to eat more greens, lunchbox ideas, snacks and fun desserts. 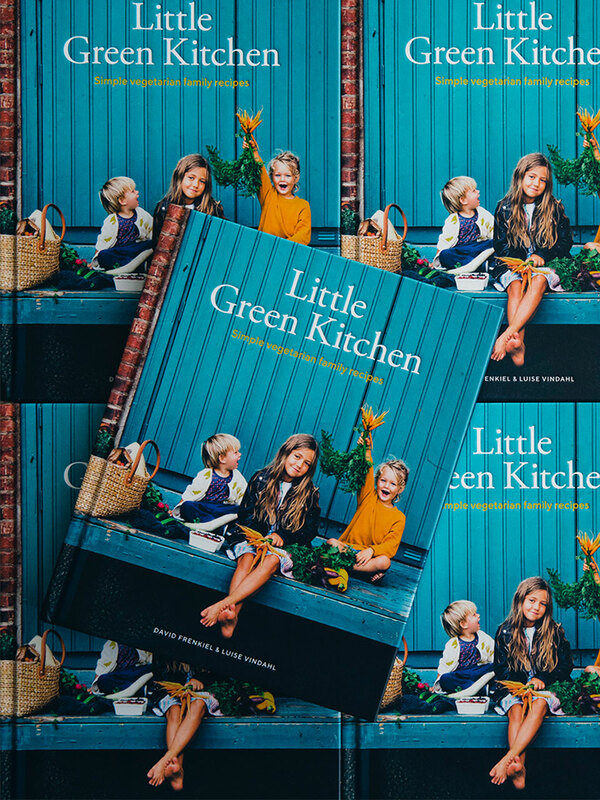 If you have any questions regarding our books, please send us an e-mail to hello@greenkitchenstories.com or use the contact form below.